been under the weather but be back soon! 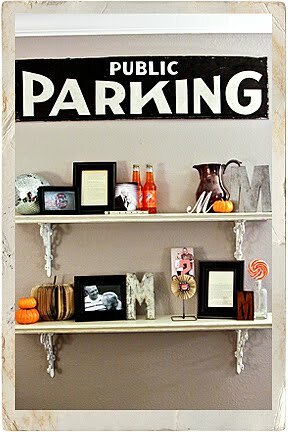 with halloween coming and because it's fall, my shelves needed a little orange splash! 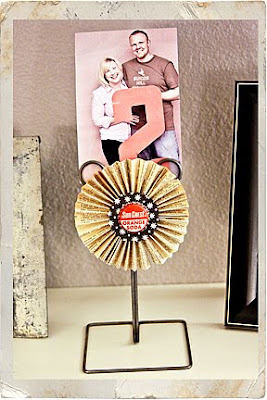 i rearranged my photos & bits, took down a few pieces and then added some mini pumpkins, a pumpkin made from an old paperback book, an orange & white lollipop sitting in a vintage bottle, some retro sodas and finally a pinwheel magnet i made to put on my carly tee designs wire photo stand.